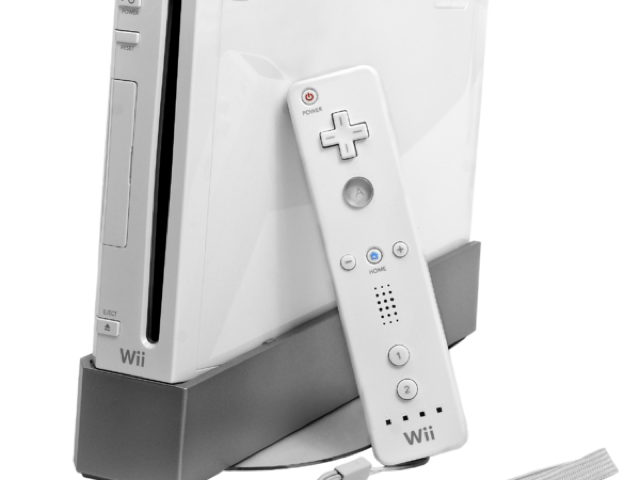 After seven years on the market, the original Wii has been discontinued … in Japan only. 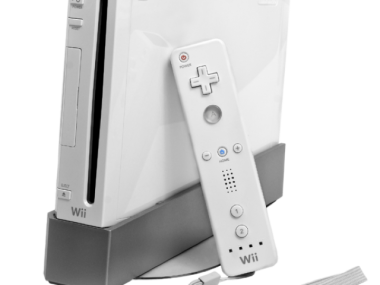 Despite online rumors to the contrary, Nintendo of America told AllThingsD that it has no plans to stop selling its 2006 console in U.S. stores, at least not this holiday season. Nintendo’s Japanese website reportedly said “production over,” according to translations of that box in the top right. So it may be that there’s enough inventory left in stock to guarantee the console’s availability for the larger American audience, or that translation might be wrong — I can’t read Japanese and cannot vouch for it. Keeping the Wii on store shelves is a slightly surprising but understandable choice. The Wii’s successor console, the Wii U, arrived last November, but it has struggled to find the sort of breakout success seen by the Wii. I recapped a few plausible reasons for this reception in the first footnote of this article, but a recent “secret shopper” test by IHS analyst Christine Arrington got the crux of it: Even retail employees don’t know the difference between the two consoles. The original Wii has seen a handful of medium-large third-party game releases this season, including Just Dance 2014, FIFA 14 and Skylanders: Swap Force. But Nintendo’s big first-party titles for the holiday season, like Super Mario 3D World and Wii Fit U, are Wii U exclusives.